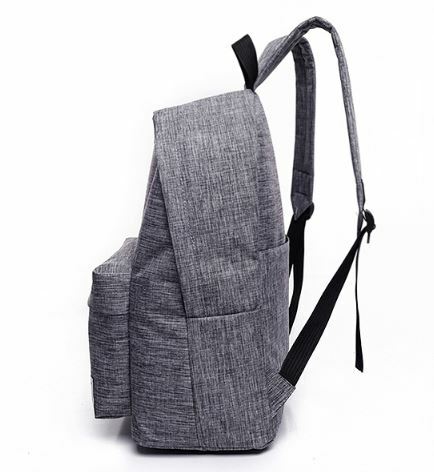 Simple yet fashion design for your daily use. 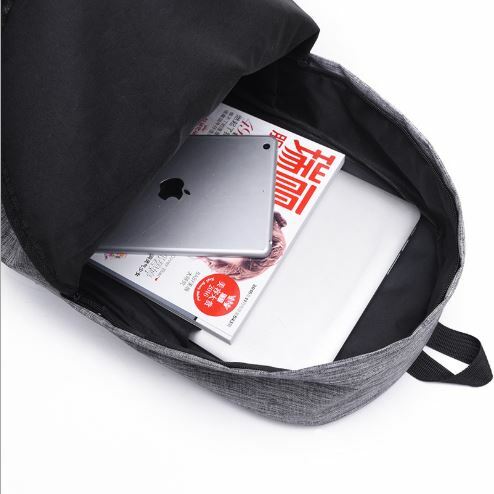 Conveniently store books, Phone, Tab, Clothes, Water Bottle, Unbrella, Camera and more. 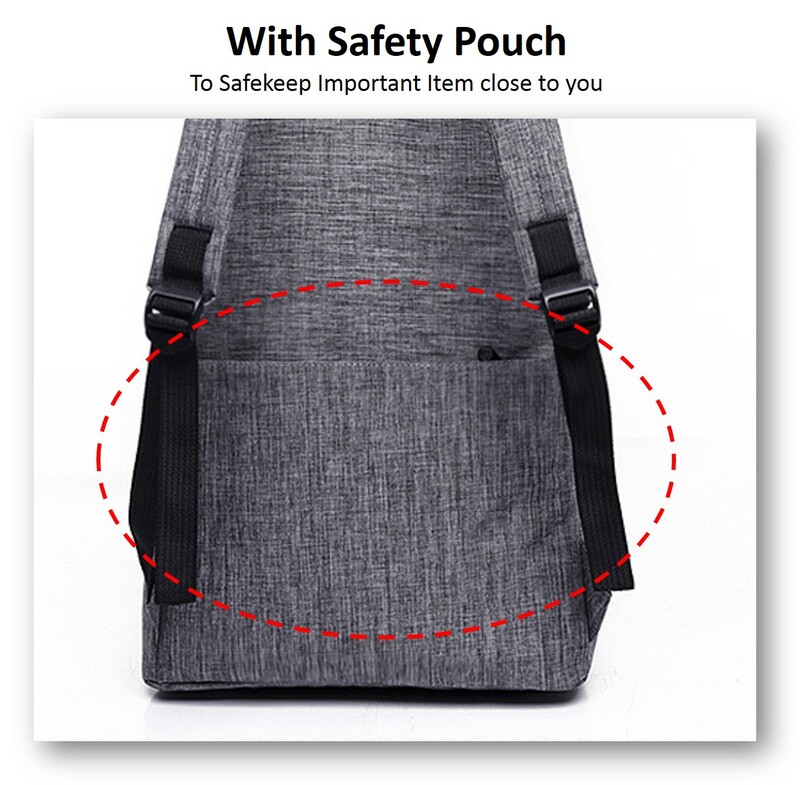 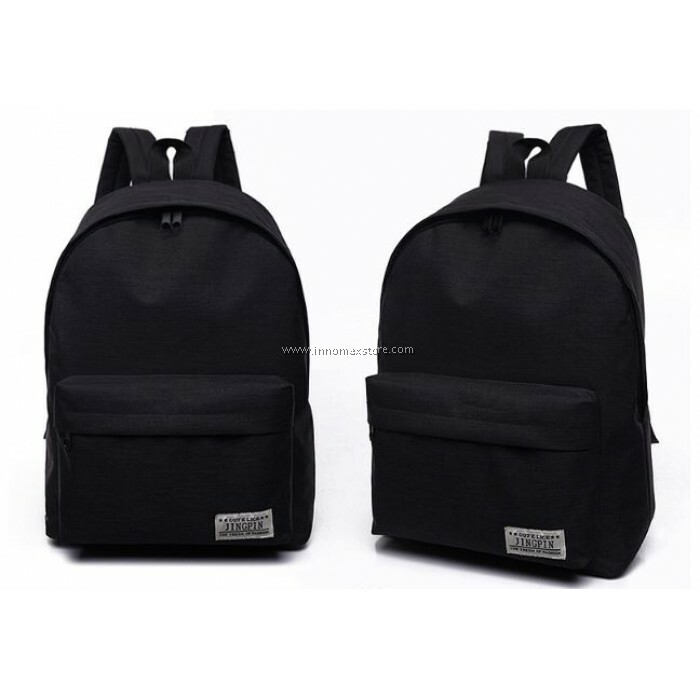 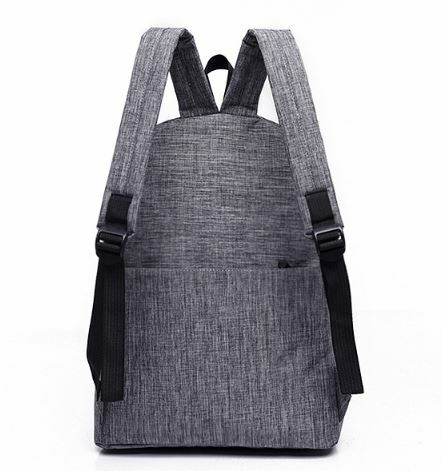 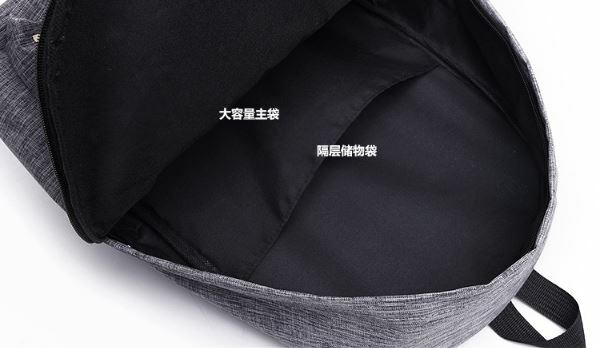 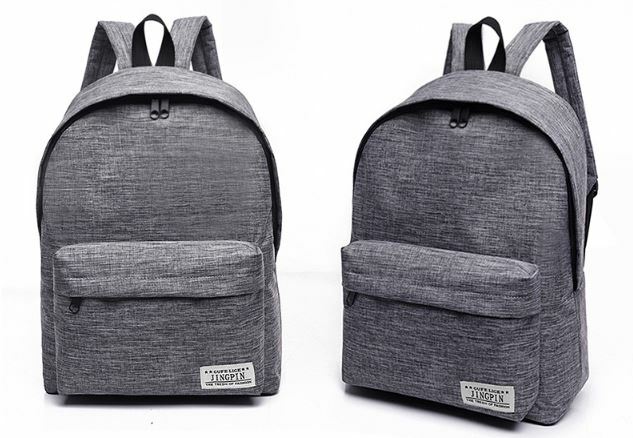 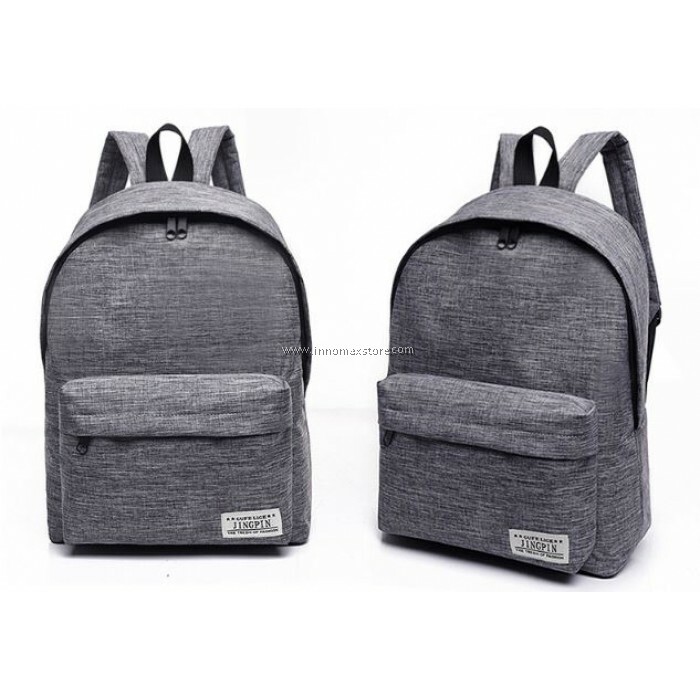 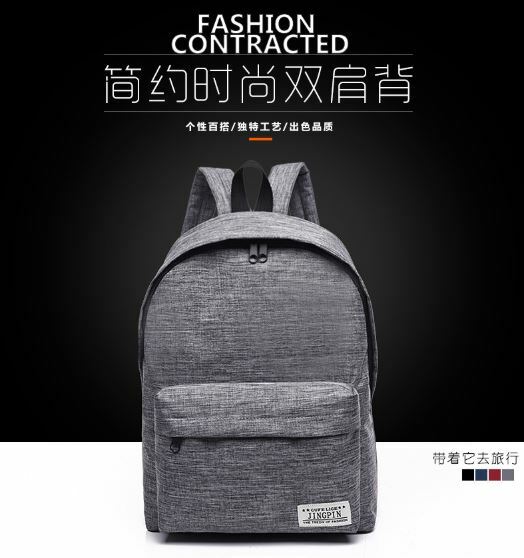 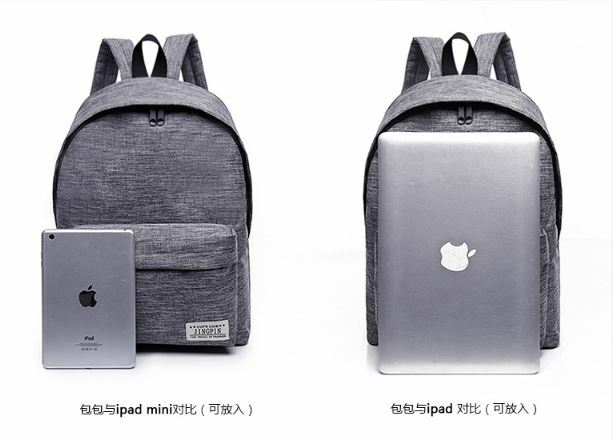 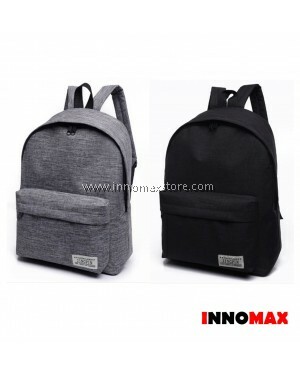 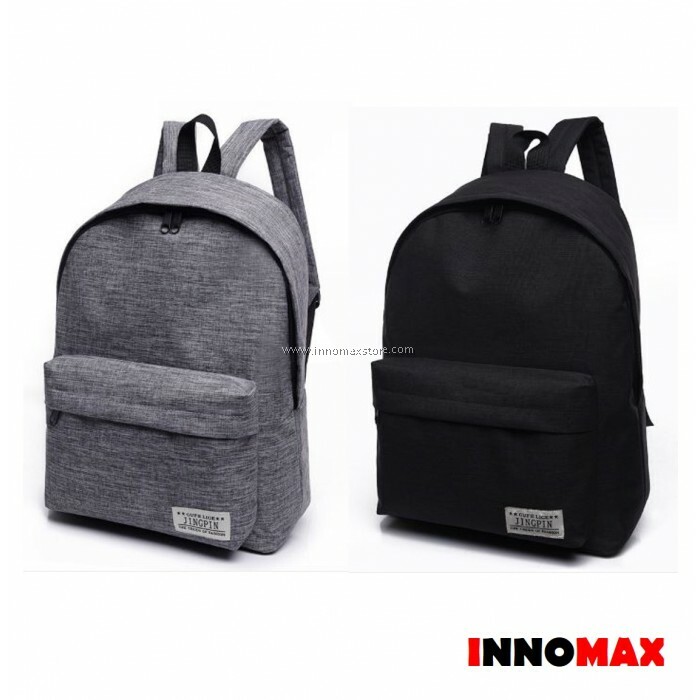 Suitable For : Traveling, Leisure, Shopping, School and Activities. 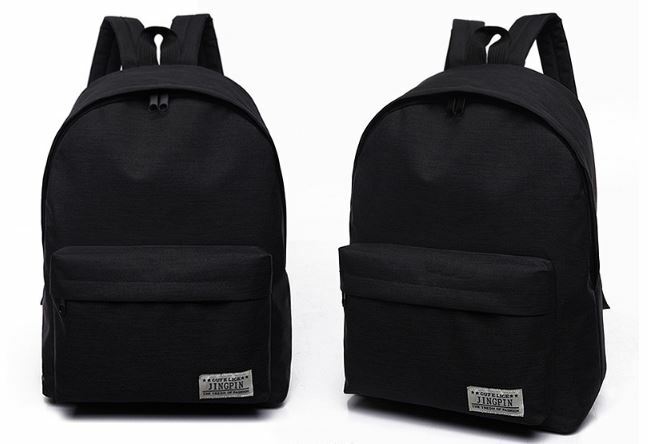 2 Carry Styles : Hand Carry, Shoulder Carry.